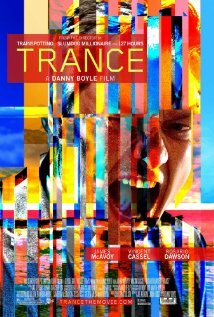 For my blog post I am going to look into recent post by both the director and film critics to find what they had to say about an upcoming movie named Trance directed by Danny Boyle’s which was released April 5th but isn’t set to hit American theaters until April 11th. This movie first caught my attention when the trailer for its coming release had a comment naming it a “super stylish modern noir”. So I went into the internet to find what was being said about this movie, why it was being called a noir, and what conclusions I could draw myself from the trailers, summaries, and analysis that were available to me. I feel this film will serve as a great example of a modern director’s interpretation of noir considering this is his first attempt at a noir film. I will also be coming back to this post on Saturday after the film’s release to post my personal analysis and thoughts on the film. So the first thing I will be looking into is the films visual style. The movie is set in London which is perfect for a noir environment due to its usually large amount of cloud coverage/ rain, the tall city style buildings, and old gothic structures that have been there for hundreds of years. 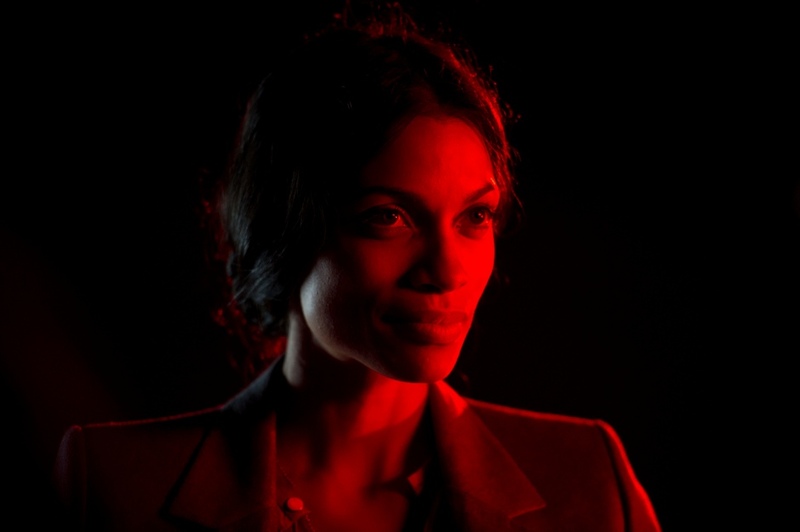 There was also a comment in an interview with Danny Boyle posted and written by Tasha Robinson which he describes the main character’s experience as “He seems to be in a goldfish bowl, and he can’t quite perceive or hear, and he is trying to tap his way out of it, it seems.” This is very similar to comments made in the article titled “The Asphalt Jungle” where the author describes the city as trapping the protagonist in a labyrinth. There were also comments by viewers of the article who have seen the film saying that the director did a great job with making the scenes look and feel real, while also using vibrant colors that popped off the screen. Another visual aspect that I saw in the trailer and was talked about in an article written by Todd McCarthy is the bloody and brutal injuries sustained which results in the protagonist’s being covered in cuts and bruises for a number of scenes in the film. 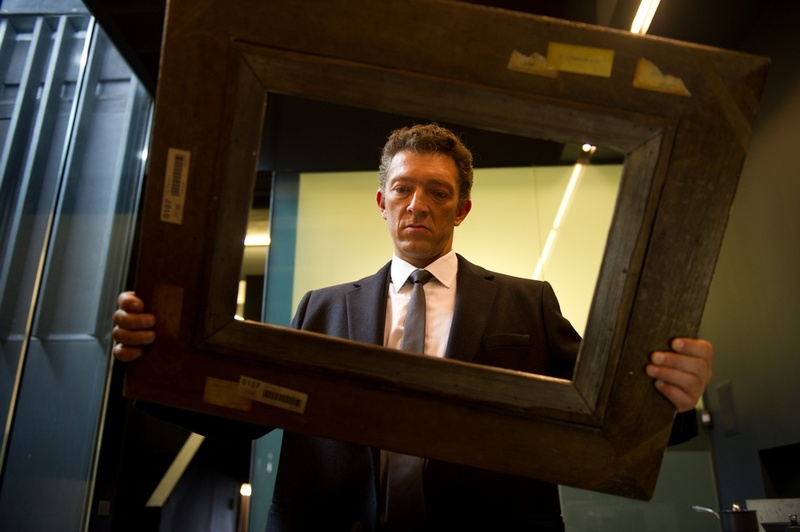 This was a theme discussed in Dickos’ piece on neo-noir where he stated that they are generally more graphic and violent. So I will unfortunately have to make my follow up post later because even though the movie was released last Friday, the nearest movie theater showing it is a hour away. I’m hoping to travel this coming weekend and will make sure to have seen and posted by then. sorry for the inconvenience. Perfectly understandable – Sherman’s remoteness is not a feature: it’s a bug. Hmm this is interesting. From everything presented here it seems that there is quite the controversy whether or not this really is a noir film. I did not see any of the commercials for this film so it makes sense that it is not playing every theater but if you did happen to go see it I would like to know what you thought of it in a noir perspective. From what I can tell is that this is one of the films where the westernized influence is just to strong to completely consider it a noir similar to Sherlock Holmes. Let me know what comes of it!